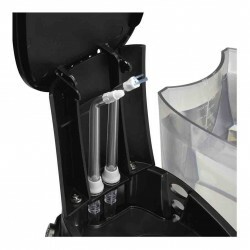 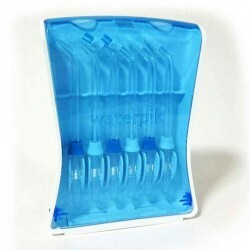 Ten pressure settings, a contemporary design, a covered reservoir with in-lid tip storage, and six unique tips. 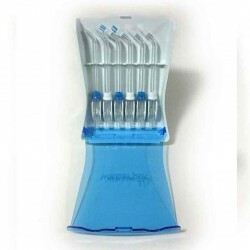 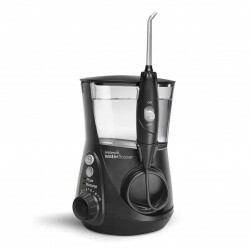 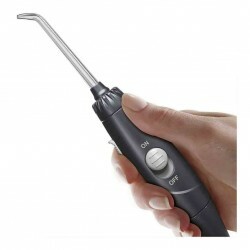 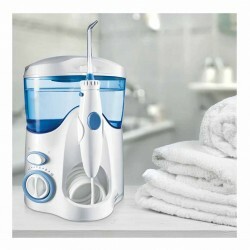 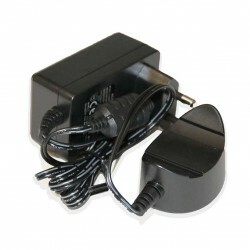 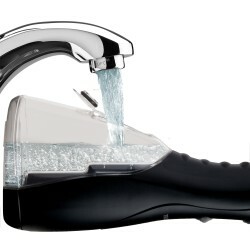 The Ultra Water Flosser features a two-pin plug for use with a UK shaver socket. 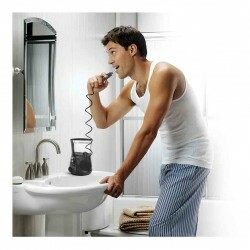 Works with a UK shaver socket!